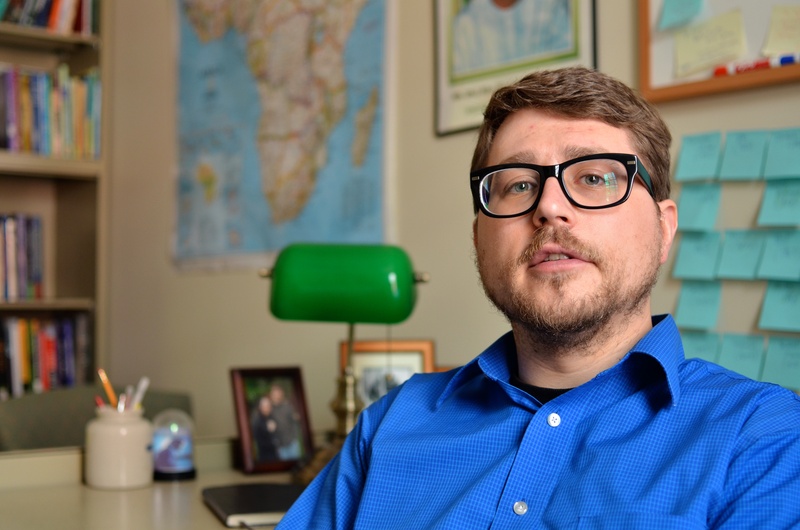 With nearly 15 years of experience as an academic researcher and specialist in Nigerian and West African politics, Dr. Kendhammer is highly qualified to offer expertise and insight on a wide range of issues. He has served as a consultant, visiting speaker, and expert for numerous US government agencies and their implementing partners, provided interviews and consultation to dozens of international media organizations and business firms, and delivered affidavits and telephonic testimony in immigration and asylum cases. If your organization is responding to a RFP relating to CVE, democracy and governance, or human rights in Nigeria, Cameroon, or the Lake Chad Basin, Dr. Kendhammer is available to advise or participate. He has worked with numerous implementing partners and contractors to improve questionnaires, design assessment and M&E plans for CVE work, and provide contacts and expertise on local political issues. He has also authored and co-authored several large reports on CVE and related issues in Nigeria and Cameroon, presented that work at the U.S. State Department and USAID, and helped advise workshops for academics and practitioners on CVE policy implementation and research design. Dr. Kendhammer is a recognized expert in the areas of ethnic and religious conflict and human rights in Nigeria and the Lake Chad Basin, and can provide country of origin expert witness services (affidavits and testimony) to attorneys needing to establish a well-founded basis for their clients’ asylum claims. Questions? Please contact Dr. Kendhammer directly at kendhamm[at]ohio[dot]edu.